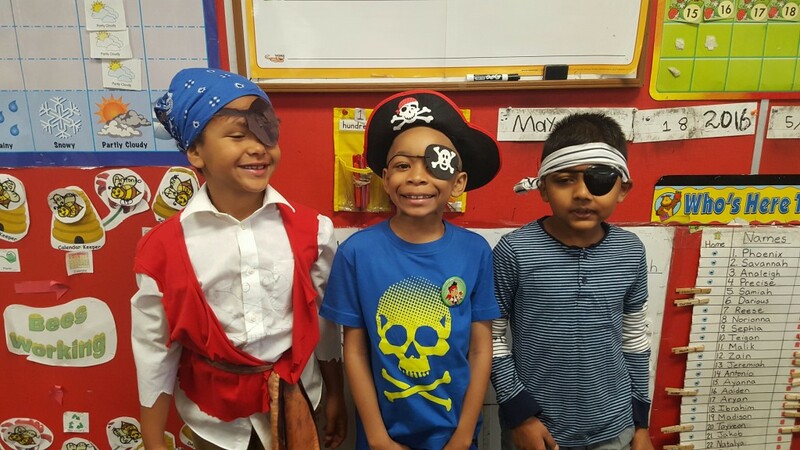 Avast, me hearties! 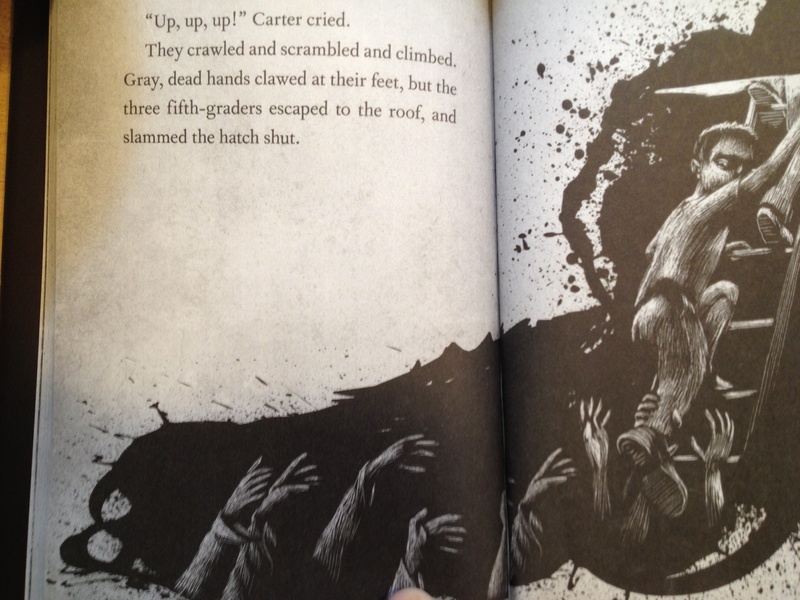 This photo below was sent to me in anticipation of a school visit. 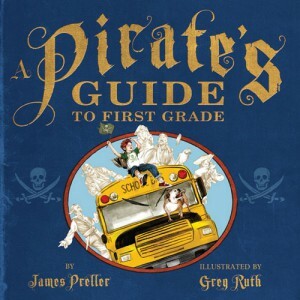 These rascals must have been inspired by A Pirate’s Guide to First Grade and/or the sequel, A Pirate’s Guide to Recess. 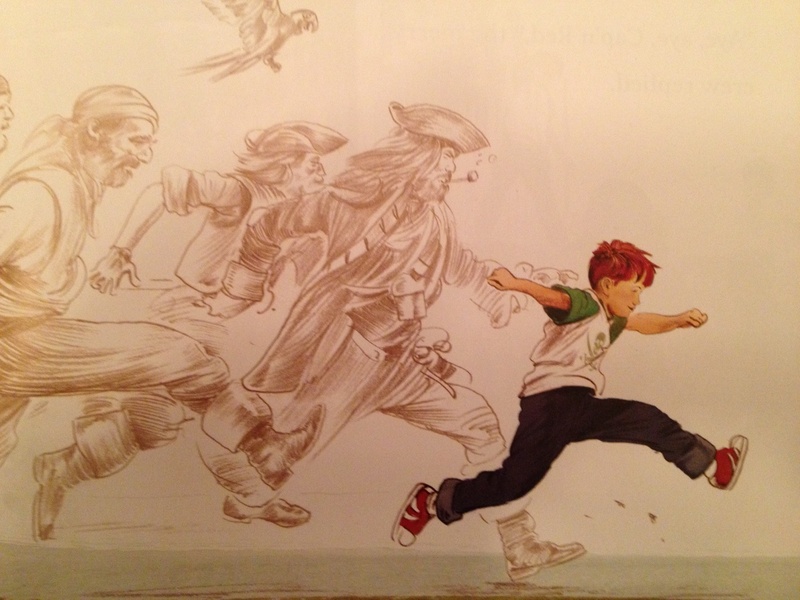 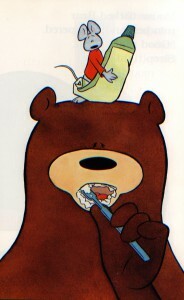 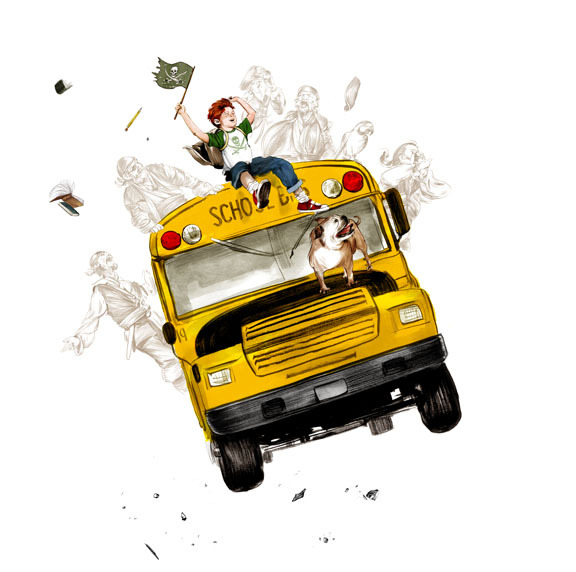 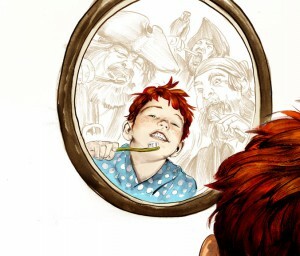 The image below is by illustrator Greg Ruth, who is amazing, from A Pirate’s Guide to Recess.